When would you like to stay at Nargile Tradition - Check Availability & Room Rates!!! It originated in India by empting a coconut and dipping in a straw. In the 16th century, during the Ottoman empire became part of the Turkish culture. Back then, nargile was used as a status symbol…and smoking with the Sultan was considered the highest honor. It was such an important Turkish custom that even sparked diplomatic crisis with France! 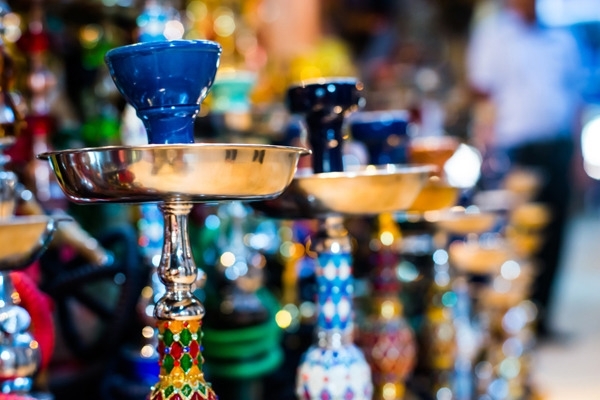 In the Middle East and Arab world, people smoke waterpipes as part of their culture and traditions! In Istanbul and in other places in Turkey, it’s very common to come across people who relax and chat with friends while smoking nargile and drinking tea or turkish coffee. Istanbul Airport Transfer Ataturk Airport-Lost and Found How to meet at Sabiha Airport Istanbul Airport Shuttle How to get from cruise ports to the city? Ataturk Airport Transportation How to get from Ataturk airport to the city? How to meet at Ataturk airport Is there any additional charge for my airport transfer service? What time should I leave my hotel to catch a flight in Sabiha airport?